During the IET session you will be in a dimly lit room with soft, relaxing music playing. You will be fully clothed and will lie on a massage table. The session generally lasts 1 1/2 hrs. or whatever is divinely guided. During this time you will be releasing blocks and self limiting beliefs due to parents modeling behavior , society and religion. Judy also adds body/soul talk and if needed inner child work ,instilling new thoughts and changing a belief to a more positive way of being . As an added benefit for assisting your body in healing its self, every IET session will be done with the client laying on an Amethyst BioMat and as a result feeling lighter ,freer, full of energy. Check my EVENTS Page for current IET Teaching Schedule. Basic Level IET Class $195.00 – This class provides you with everything you need to do a powerful Integrated Energy Therapy® session on yourself or on another person (either in person or absentee). This class has been designed to be a wonderful entry level class for those students wanting to use energy therapy to heal their lives, an ideal class for students wanting to begin an energy therapy practice, and it provides a wonderful complement to other holistic techniques. Intermediate Level IET Class $215 - This class is the next step in our Integrated Energy Therapy training system and it builds on all of the knowledge and techniques learned in our Basic Level training. 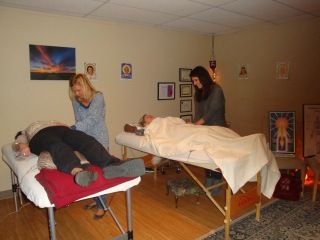 Our Intermediate Level training expands upon both the depth and the breadth of the Basic Level techniques through the Intermediate Attunement (which opens you to clear mental and karmic imprints) and through the special Integrated Energy Therapy pullout-release technique that lets you clear imprints from the human energy field. 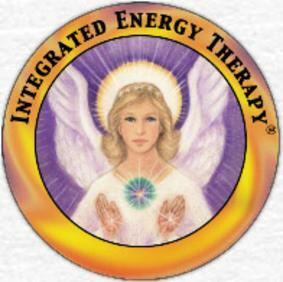 Prerequisites: Completion of the Integrated Energy Therapy Basic Level class is required for attendance at this class. Advanced Level IET Class $215 - This class builds on all of the knowledge and techniques learned in our Basic and Intermediate Level trainings. While our Basic and Intermediate Level classes are focused on clearing cellular memory and the human energy field, our Advanced Level training is focused on helping you live your soul’s mission and bringing your dreams alive. 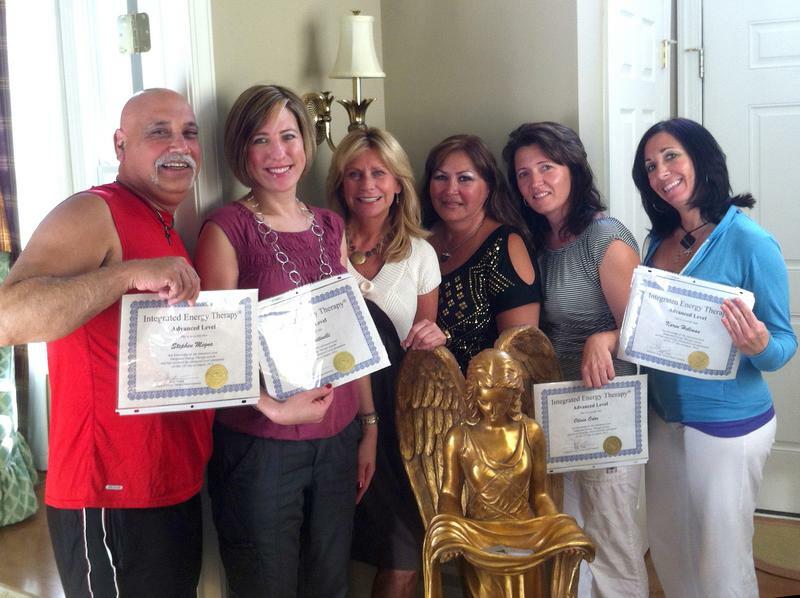 Prerequisites: Completion of the Integrated Energy Therapy Intermediate Level class is required for attendance at this class.Use integrated energy on your family and friends as well as incorporate it into your holistic healing practice.. Interested in Having an Advanced Class? All participants will receive, a fully illustrated Integrated Energy Therapy® Training Guide, an official Integrated Energy Therapy Certificate, and will be fully certified as an IET practitioner at each level completed. Let me know who is interested in taking the Masters , I will create a class for you and you will receive a 10% discount if you take all classes within the 30 days of taking the masters ...call me , we'll talk more in depth. Messages from Stevan Thayer he is the creator of Integrated Energy Therapy®. Judy it is great to hear from you. Your praises were sung loudly by students who studied with you who attended our MI classes this year. You really received top rating from them! You should be very proud of your "kids" as I refer to them. They are all growing up so wonderfully. They all sing your praises Your extensive teaching has created a pebble in the pond effect and the ripple of your work is spreading our to reach further and further around the world. Congratulations! Thank you for helping me formulate a position on the question of Masters allowing other Masters and even their former students who become Masters to attend their classes. 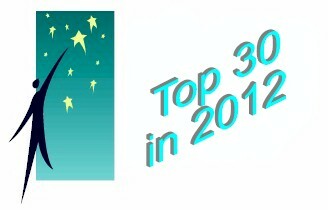 I will put your vote in the "yes - I am happy to share, so I invite them to review" column. It is a difficult issue and not everyone is as supportive of helping the other Masters in the community as you are. Thank you.